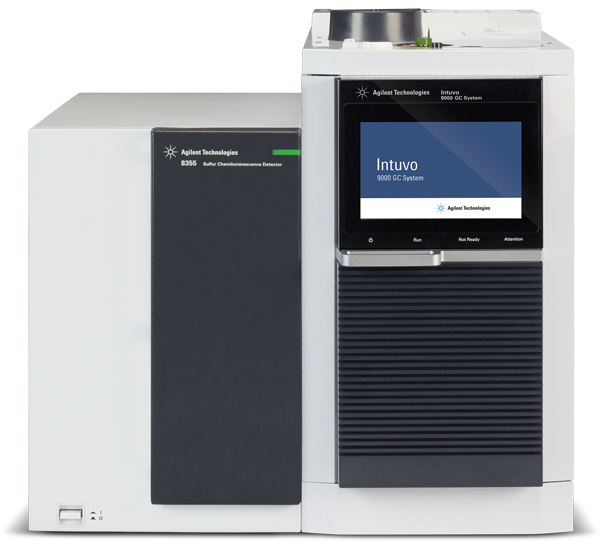 Designed together with customers, for customers, the Intuvo 9000 makes complex technology easy to use. Click-and-run connections eliminate ferrules, guard-chip technology extends column life, and the trim-free column eliminates retention time shifts due to column trimming maintenance. With Intuvo Flow Technology chips and Smart ID Keys, the Intuvo 9000 system self-identifies installed components and self-configures methods. Operations like mid-column backflush are made routine by eliminating complex setup and extra calculators. The touchscreen user interface provides quick access to system status and real-time data, and it guides the user through routine maintenance operations. Connection via smartphone or tablet notifies laboratory managers remotely of system status. The new system, especially when coupled with mass spectrometry, is ideal for high-throughput contract laboratories, and for labs dealing with challenging sample matrices in fields such as food, environmental, chemical, pharma and forensics testing.